Sadly, I couldn’t sleep because I am really looking forward to coming home. Looking at my alarm clock, I realize I need to be getting ready in 30 minutes to catch the flypassarna bus from central station to Arlanda airport. That’s a 40 minute adventure. Hopefully all goes well and smooth from here. I don’t think I can take anymore ups and downs (this entire trip has been a roller coaster: changed/delayed flights, missed opera, more delayed flights, running to make a connection, lost baggage, etc). So, looking forward to starting the journey home! – Travel to Oslo and Stockholm during the Christmas season can be difficult bc a lot of the museums, shops, and restaurants will be closed. They take their Christmas and New Years very seriously and are often celebrating the holidays with family. I felt that businesses were open a bit more in Copenhagen, Denmark — so maybe do the Christmas holidays here (it’s a fantastic city!). 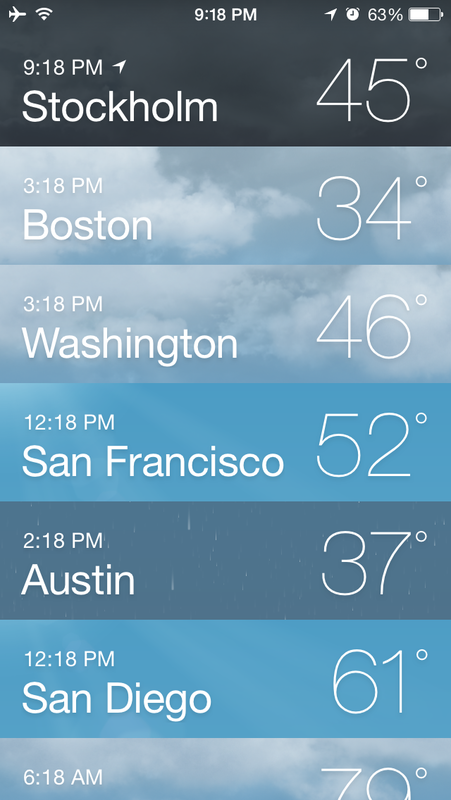 – Now knowing this, I would travel to Oslo and Stockholm in the summer…not the winter. 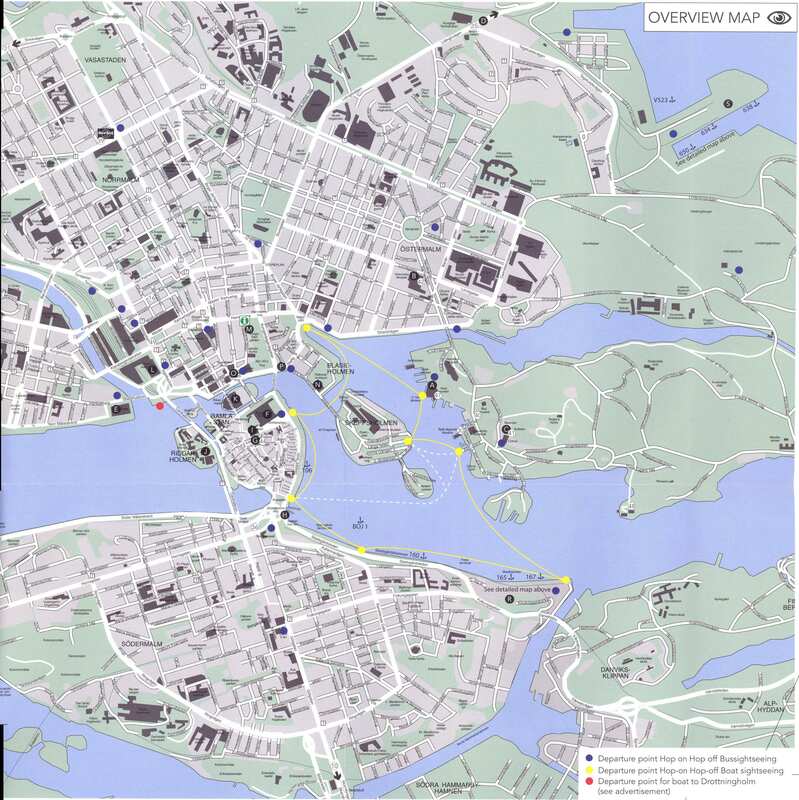 – I would keep Oslo at a 2 day stay (max). 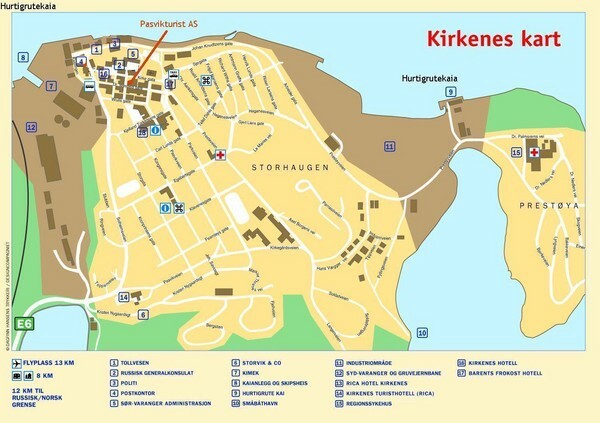 Decrease Kirkenes to a full day stay or day and a half. Seeing the northern lights is apparently hit or miss. Increase Stockholm stay to at least 3 days (this city was incredible!). 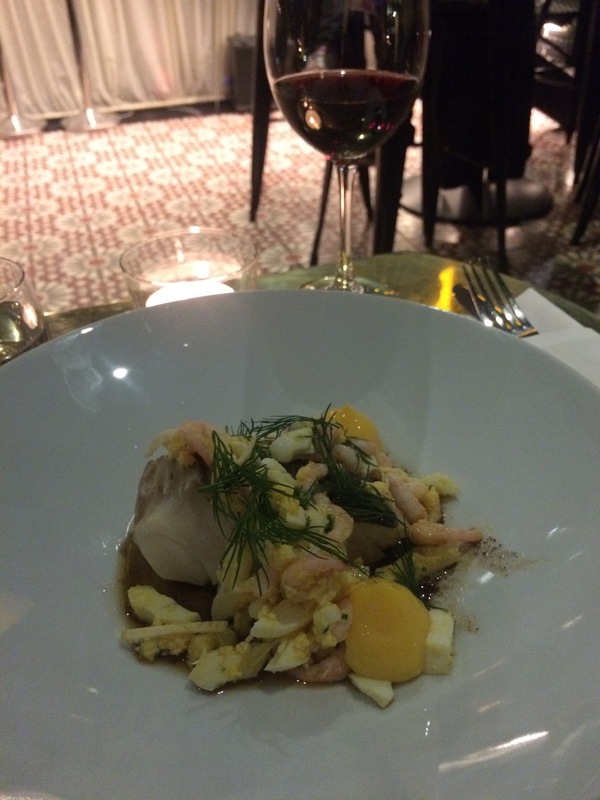 – if you’re a foodie, you will love Stockholm!! The theme of this trip = DELAYS. But it’s hard to work up an attitude or ungrateful behavior while on vacation. So, this delay time has given me a chance to look up things to do in Stockholm! Arriving. From Arlanda Airport, the Arlanda Express will have you in central Stockholm in 20 minutes. Fares are about $31 or $59 return. Concessions are cheaper. A summer special lets two adults ride one way for about $32. The bus is cheaper again but it takes twice the time. Getting Around. Stockholm’s metro, the Tunnelbana (T-Bana), is excellent. 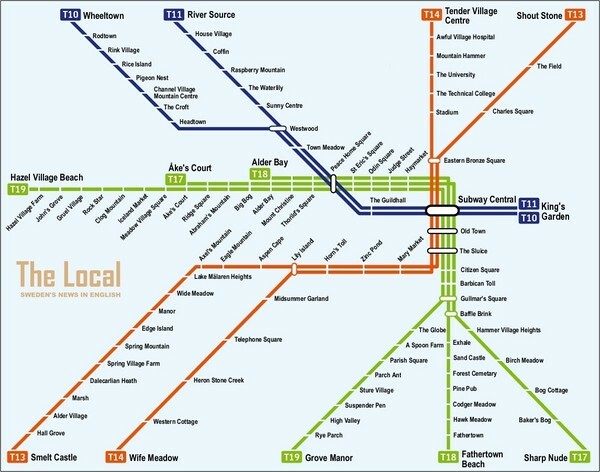 Look for the big blue T that marks station entrances. For a 72-hour stay, a travel card covering all public transportation in greater Stockholm will cost about $23. A Stockholm Card for the same duration, covering transport plus entry to 75 attractions, is $75. See www.sl.se. Tipping. Hotel bills include a gratuity for service charges. At bars and restaurants, leave a small tip by rounding up the bill to the nearest 10 kronor (about $1.30). Survival Skills. You have to try very hard to get yourself into a serious scrape in Stockholm. The Swedish capital is very ordered and polite, and the Swedes’ proficiency in English is, as the Irish comedian Dylan Moran puts it, “bewilderingly excellent.” In fact, the only surefire way to infuriate the locals is by boarding the T-Bana without letting them exit first. Antisocial behavior by stag-night revelers (especially Brits) used to be something of a nuisance, but crackdowns in recent years have led to a real improvement in the situation. Nystekt Strömmingvagnen: First things first. Before taking on the city and its white-sneakered Swedes, get brunch on the go at this Stockholm institution. The herring wagon in Södermalm Square has been fortifying Stockholmers with freshly caught fish for more than 20 years. Skåning, a serve of herring on rye topped with Spanish onion, fresh dill and mustard, is a favorite. Under the Bridges of Stockholm Tour: Next, get onto the water to acquaint yourself with the city’s intricate island layout. This two-hour boat tour, tel: (46-8) 1200 4000, takes in 15 of Stockholm’s bridges and the locks that connect Lake Mälaren with the Baltic Sea. Admire the saffron- and terracotta-toned architecture along the way. Boats depart on the hour from 10 a.m. in summer. Rosendals: Parks and gardens make up a third of Stockholm, but among the standouts is Rosendals, tel: (46-8) 5458 1270, created on the grounds of King Oscar I’s 19th century palace on the island of Djurgården. Ferries to the island are frequent, with Rosendals (“Rose Valley” in Swedish) a 15-minute stroll from the dock. Produce grown in the organic garden is served in the café, bakery and shop. With a copious serving of chicken salad and one of the café’s seasonal cakes on your tray, take a table in the greenhouse or loll on the grass in the apple orchard. Museum of Modern Art and Architecture (Moderna Museet): Since the infamous 1993 burglary of $66 million worth of Picassos and Braques, using methods copied from a French heist film, the Moderna Museet, tel: (46-8) 5195 5200, has been reworked to a Rafael Moneo design. The lantern-lit galleries house the permanent collection of Swedish and international modern art, including significant works by Picasso, Matisse, Dardel and Hjertén. Last year, to mark 50 years since its opening, a monumental new work by Barbara Kruger was unveiled at the Museet’s entry. The architecture museum, which is among the world’s largest, occupies the adjacent former naval drill hall. On the way out, you can spy Kastellholmen’s turrets above the treetops. The Royal Coin Cabinet: Crossing the Skeppsholmen bridge from the Moderna Museet, trace the water’s edge to the Old Town. Take refuge from the sun in the Royal Coin Cabinet, tel: (46-8) 5195 5304, a stately clay-colored building beside the palace.Cabinet is too modest a term for this hoard. Many ancient coins from Baghdad and surrounds found in Europe were unearthed in Sweden, and more ancient English coins turn up in Sweden than in England. Here they all are, along with the world’s largest coin, a whopping copper plate of almost 20 kg struck in 1644, and the world’s first banknote, issued in 1661 by Stockholms Banco. Södermalm Nightlife: Settle into a long evening in bohemian Södermalm (Söder for short). For spectacular views and chic surrounds, head to the skyscraper-high Och Himlen Därtill restaurant and bar, tel: (46-8) 660 6068. If the restaurant is fully booked, try Imperiet, a restaurant run by the same team on a lower floor. 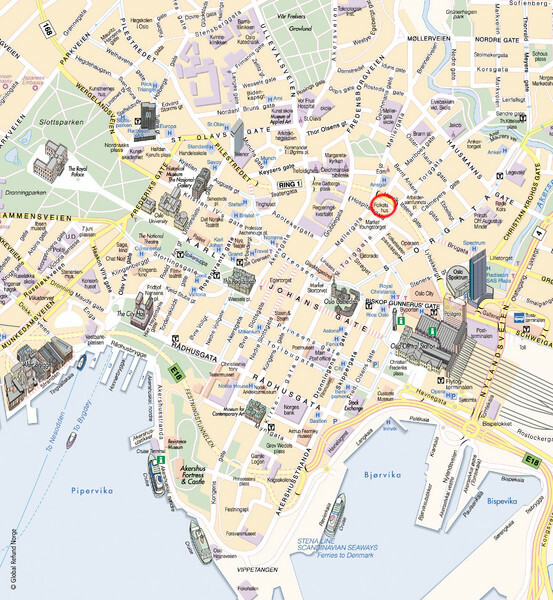 For a livelier scene, check out Hornstull Strand Etablissement, tel: (46-8) 658 6350, a restaurant, concert venue and club. The mirror-mosaic frontage and mismatched alfresco furniture hides an interior that is immaculately styled. Under sherbet-colored illustrations, the benches are tiered, grandstand-style, so you can people-watch to your heart’s content. The Långholmen Pontoon: In the morning, clear out any lingering cobwebs with a dip. Stockholm’s water is clean, and warmer than you’d think, thanks to the North Atlantic drift. The small island of Långholmen, once a prison island, is a popular swimming spot. Making your way past allotment gardens and historic shipyards, you’ll find the sandy cove on the northern shore. The wooden pontoon has plenty of space to lie back and read the paper while you dry off. Millesgården: At Millesgården, tel: (46-8) 446 7590, sculptures from antiquity and the Middle Ages to the last century stand sentinel above the Lilla Värtan strait, with the Baltic Sea beyond. The Swedish sculptor Carl Milles created the sculpture garden and grounds at his cliff-top home on the island of Lidingö, in Stockholm’s north. The realization of Milles’ fantasy for this five-acre (two hectare) tract was all-consuming. “We have no money for forks, nor for linen,” Milles’ wife Olga once said, “but Carl can always afford columns!” The result is magnificent. Roberta Settels: Shops in the Old Town purvey many a pretty objet d’art, but for some truly covetable creations, seek out Roberta Settels, tel: (46-8) 206 778. She sells sumptuous sandals and shoes for men, women and children, all handmade in Sweden with vegetable-tanned leather. The designs are timeless and, as the years pass, Settels’ sandals are not worn out but in, with the leather deepening in color and character. Nyfiken Gul: This open-air restaurant, tel: (46-8) 642 5202, borrows its name from Vilgot Sjöman’s 1967 film I Am Curious (Yellow), or Jag är nyfiken — gul in Swedish, and nestles on Södermalm’s southern shore, exuding nostalgic charm. A meal here is like a Sunday barbecue in a friend’s garden. Start with the fresh beetroot with parmesan butter before grilling your own fillet of marinated lamb. Now you can sit back and let the day fade. This trip has been a hilarious and stressful go. Bc the flight out of Kirkenes was so delayed… Had to run through the airport upon landing in Oslo. Picture this: I’m all geared up for winter (big puffy coat, laptop bag, wool long sleeve shirt underneath a dense turtleneck, running tights underneath some jeans, and big ol snow boots)… Sweating profusely and I’m sure looking like a wild banshee running through the domestic and international terminals. Now that I’m in Stockholm, my big bag is stuck in Oslo. This has got to be my most complicated trip. Never had I experienced a missed flight/entire schedule change or missing bags before. As much as the Scandinavian people and cities have been nice, I’m ready to go home. The stresses and insomnia and other inconveniences really make me ponder if I’ll do another trip anytime soon (aside from the Africa trip already booked for February). Stockholm has a great cool vibe. I would definitely spend more time here than Oslo. Should’ve had NYE here rather than Kirkenes. Came across some good luck while dining at Teaterbrasseriet. The restaurant was full, but the bartender talked to the restaurant manager for me and I was able to score a bar seat with a full restaurant menu (instead of the bar menu). 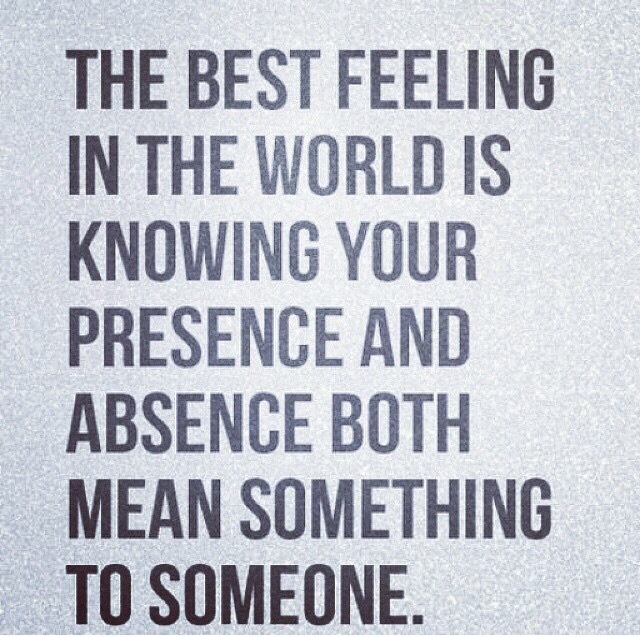 You simply can’t understand how much that made my day! My baggage is somewhere in Oslo. I have no clothes or toiletries for the evening. Good thing there’s a 7/11 close by! Had trouble sleeping last night — I haven’t quite gotten used to the 9 hour time difference. Cute little town – took about an hour to walk around as well as walk to the port. 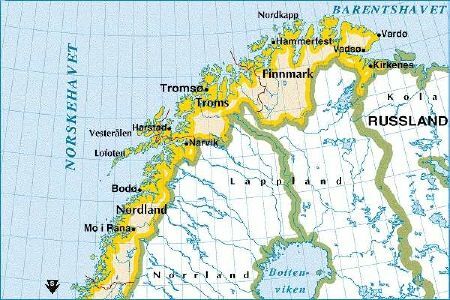 Note to travelers: Kirkenes shuts down on NYE. It was a hell of a quiet NYE. Woke up this morning and was glad to have survived the ice hotel experience. Went to the shower and enjoyed a nice Norwegian sauna with a followup snow angel challenge (almost like being part of the polar bear club!). It was invigorating!! Headed out on the property to do some snowshoeing and sledding. Came back around 11:30a and caught the bus into the city and checked into the next hotel. 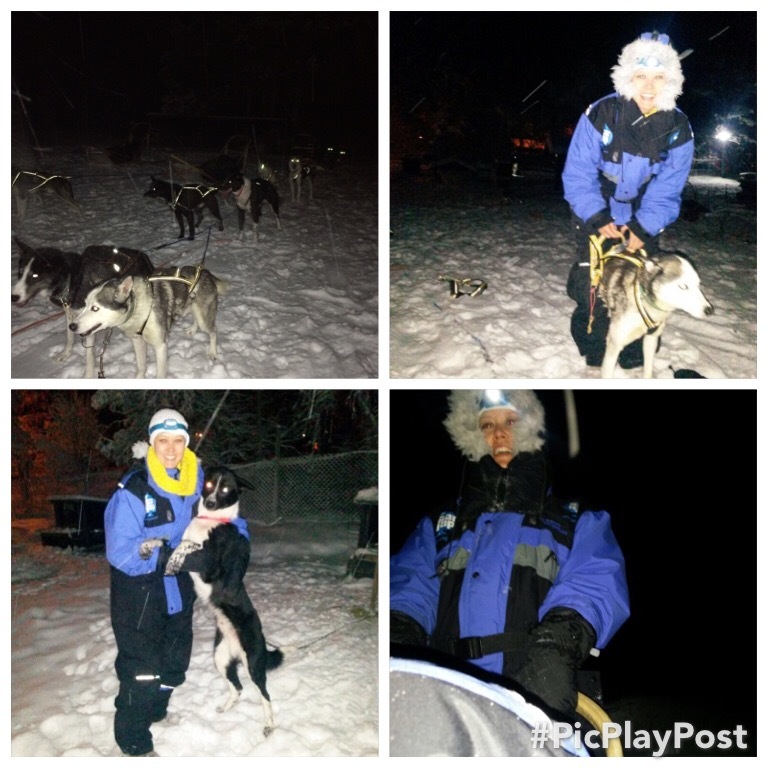 These dogs were amazing! Loved every bit of it!! Highly recommended! There were some delays so didn’t actually land until 1:45p. Was going to take the Flypass bus (180 nok)to the city (but their credit card machine wasn’t working and I never have cash! )… So took a cab for 340 nok direct to the snow hotel. Your big luggage gets stored in a closet and you just need to bring a small overnight bag with you. They supply everything, snow shoes, balaclava, winter suit, wool socks, -30 sleeping bag, and sheet. Checkin 1700 (includes 3 course dinner). There was no problem getting to the hotel early and just hanging out there: snowshoeing, skiing, sledding, dog sledding, snowmobiling, etc. 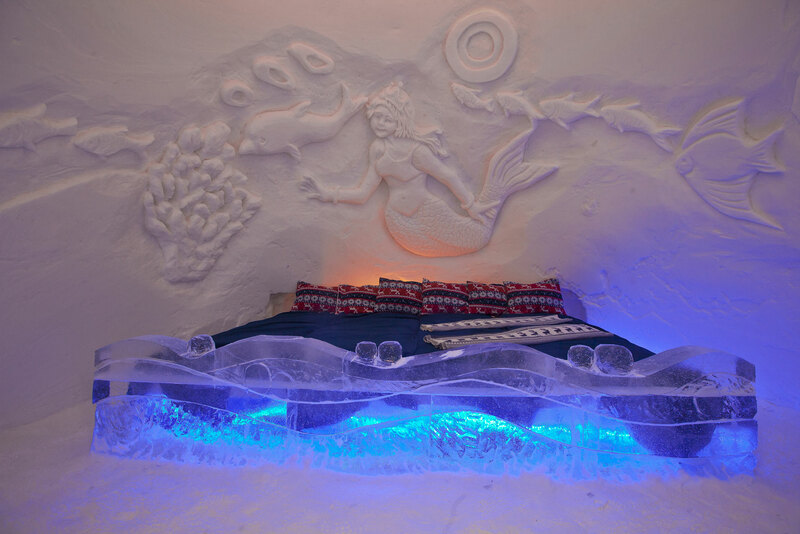 Some activities had to be pre-booked, so check out their website: Kirkenes Snow Hotel. Dinner starts at 5:30p with an introduction to the hotel as well as a little bit of history. Gabba is an old Norwegian tribe word for white reindeer (supposed to be good luck if seen!). Our initial introduction to the hotel was in the Gabba room. This room/hut was made from a wooden frame skeleton and then covered with animal hides for warmth. This made for easy portability. We headed to the ice bar after our reindeer sausages. The crowberry is a fruit local to the area — it tasted like a mix of blueberries/boysenberr/etc. Sweet, but not tart. For dinner, we had a nice selection of local cheeses (all hard) and non-pasteurized. It was delicious! The main course was arctic char and followed up with dessert –> ice cream with local berry sauce/jam, caramel sauce, and Norwegian brown cheese. By the time the dinner service was over, it was 22:00. Headed to room #11 and picked up the sleeping bag, sheet, balaclava, and wool socks from the bathroom (warm area!). Logistics of getting into the bag and staying warm was discussed at the introductory briefing. Once inside the bag with everything zipped up, I was quite warm. Sometime through the night, I woke up a bit claustrophobic (I am not typically claustrophobic — I enjoy tent camping and am quite comfortable in a sleeping bag). I initially struggled with the side zipper of the sleeping bag…ripped my gloves off to get some air…. and poked my head out of the bag for some air. Not sure why that happened!! I had been asleep for several hours before this occurred. Maybe it was because I was fully immersed in the -30 degree cocoon bag? But I felt better (yet colder) once I got my head out of the bag. 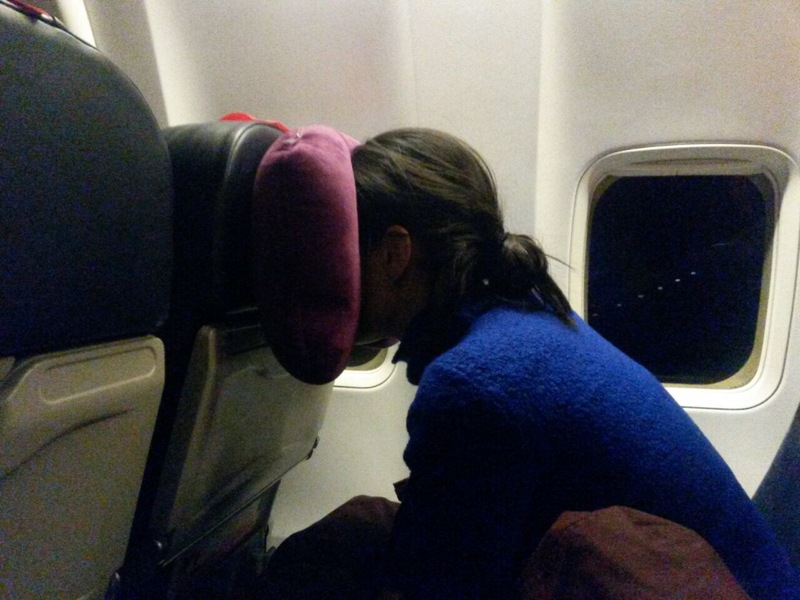 Then I headed back to sleep… quite comfy, but slightly cold. Walk across the Alte Brucke going to Sachsenhausen and visit the Deutsche Ordenskirche (Teutonic Order of Knights Church) located next to the Ikon Museum. Built in 1309 and suffering very little damage in the war, this church has some beautiful frescos in its baptism chapel dating from the early 1400’s, as well as some wonderful old altars along the walls. Interesting wall friezes of the life of St. Elizabeth and the story of St.George slaying the dragon. View the Joerge Ratgeb frescos in the Karmeliter Cloister / City Archives, which are open weekdays from 08:30-17:00, a big plus, is that they are free. Located on Bethmann strasse, right around the corner from the Römer. Ride to the top of the Main Tower, open until 19:00 on weekdays. Fabulous view day or night! Visit the Palmengarten, which is open weekdays from 09:00-16:00 Nov.to Feb.and from 09:00-18:00 Mar.to Oct. The Frankfurt Zoo is open 7 days a week. You can visit the Goethe House after 14:00 on Mondays. Senckenberg Natural History Museum – Great dinosaurs, fascinating for the kids, but adults will enjoy it too. The Geld Museum (Money Museum) is open on Mondays from 10:00-17:00 and it’s free. Go swimming at Rebstock Bad or one of the other great pools in Frankfurt, like Panorama Bad, or the Taunus Therme at the Nordwest Zentrum Mall. Stroll through the Klein Markt Halle and see what kind of samples are available for tasting and get some great fruit and veggie photos. Window shop around all the galleries that fill the neighborhood around the Kaiserdom. Walk through the I.G.Farben building, which is part of the University campus. Amazing 1930’s architecture & once the biggest building in Europe, this was headquarters for the American Military after the war. Eisenhower had his office here. Ride the Pater Noster for a fun and unusual experience. Visit the Grueneburg Park next door to the I.G. Farben building and the Palmengarten. Nestled in the trees is a lovely Greek Orthodox church which almost looks like a jewel sitting there. Nearby is the Korean Pavilion. There’s a massive snow storm going on in Frankfurt right now – so I nixed the plans on going into the city. However, I did find an airport shower where they offered hotel, soap, and shampoo. That was all I needed to renew. Now, I just need a nap followed by a light meal with some wine.